Join us to celebrate our new colorful creations. We look forward to welcoming you and toast with a drink! the beauty of this advent season with you! Season's get together at KAZU Atelier & Store. get to know our new autumn/winter creations! Play Time event organized by Tribeka. We are pleased to invite you to our Pre-Holiday Celebration. Benefit from a sale on selected pieces and get to know our collection! 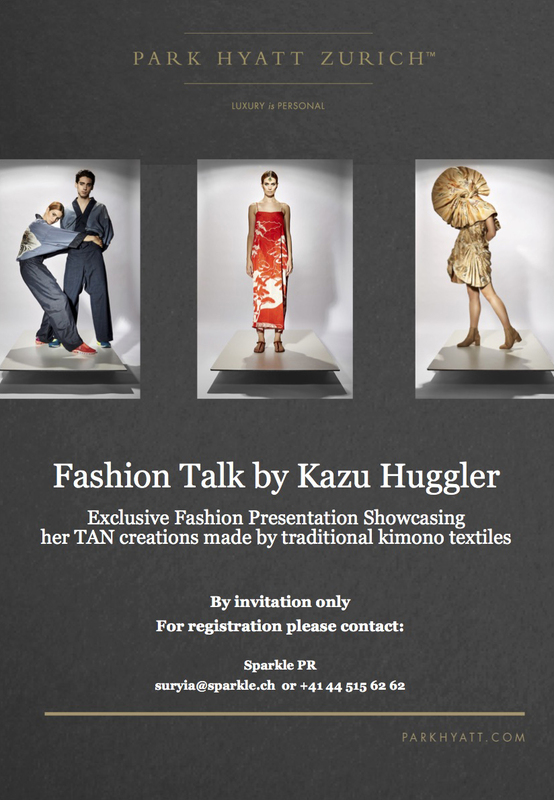 Kazu Huggler will create a dialogue between fashion and social history and will present her latest couture creations live on the catwalk and tell their story - from the first idea to the last touches of manufacturing. For further reading, please see the press release in English or German. On Sunday, June 10th, Kazu Huggler will present her Couture Creations that are inspired by the exhibition "Fashion Drive. 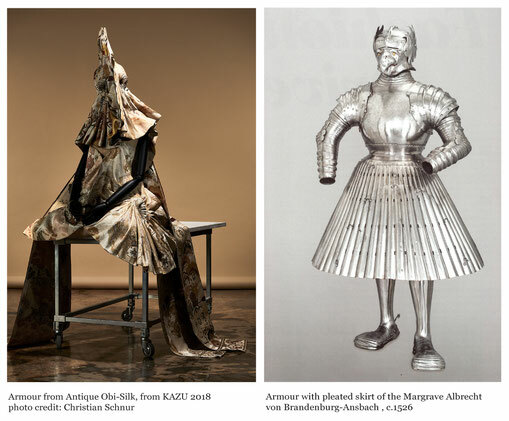 Extreme Clothing in the Visual Arts" at the Kunsthaus Zurich. In her talk, she will put Japanese and Western fashion phenomena into dialogue. 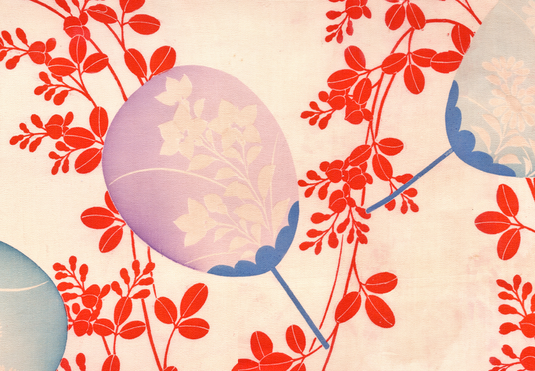 from silk and tell their story from the idea to the manufacture. There are only few seats left! Join us to celebrate our new spring creations! 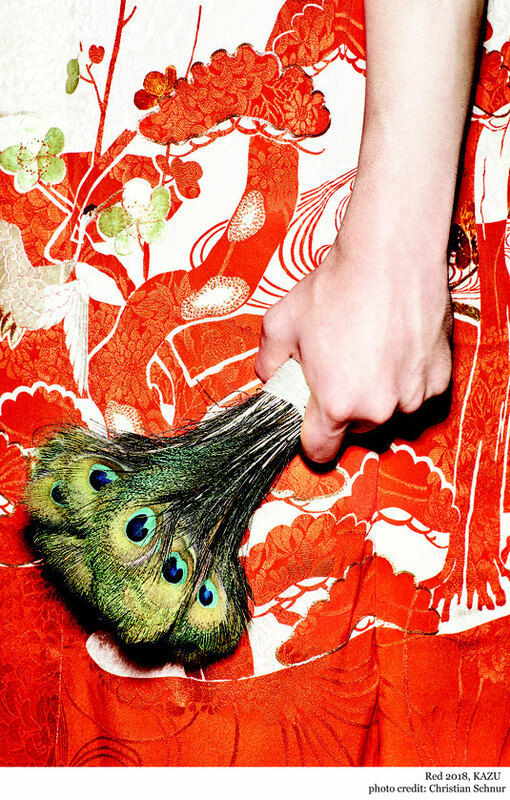 Join us to discover our new Tan creations made from genuine kimono fabrics! 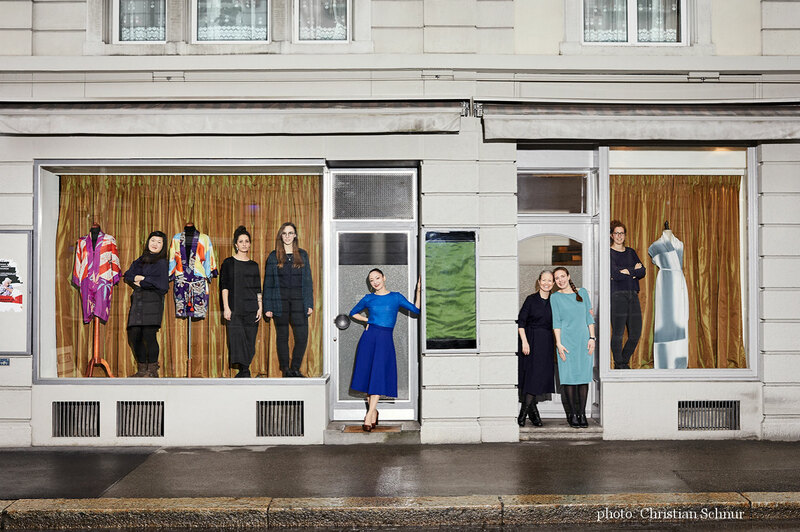 The photographs of KAZU's Tan collection taken by Christian Schnur will be exhibited during the event. 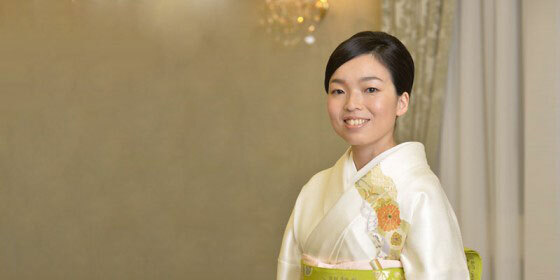 We are honoured to announce a special event, where HIH Princess Akiko of Mikasa will be engaged in conversation with Kazu Huggler. 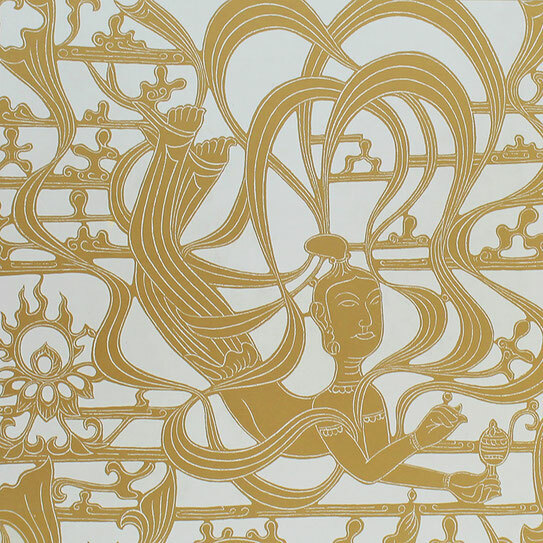 The dialogue will be on Japanese traditions and aesthetics and the perception of Japanese culture in the west. 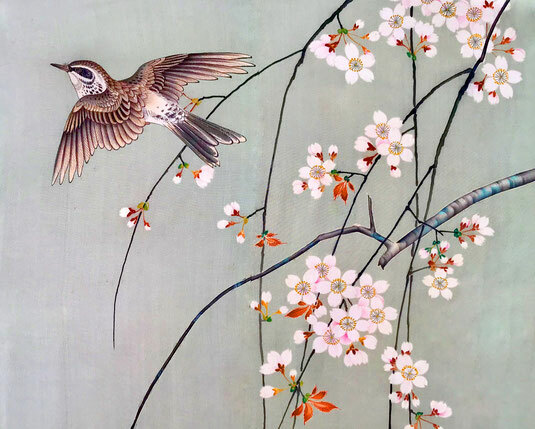 You are invited for the opening to KAZU's new Location! An Exclusive Moving Sale is awaiting you! 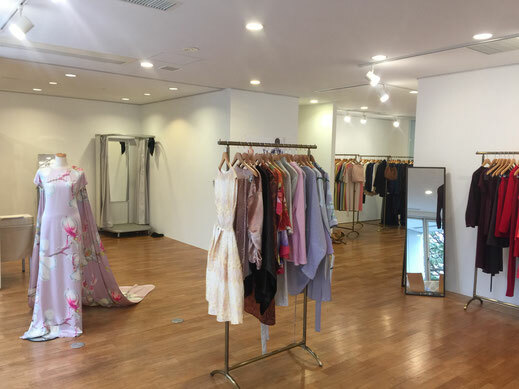 We are pleased to announce our Private Showroom in Tokyo. We will present our Autmn/Winter 2017/2018 and our KAZU Classic Collection. ©2018 Kazu Huggler GmbH. All rights reserved.